Even though Uber had its fair share of naysayers from the get-go, it has established itself as a genuine threat to the ordinary cab, with folks happy to pay for the efficient, smart, high-end travel. Only what started out as a plush experience has become gradually more affordable, and today, Uber has launched UberPool, a service that connects strangers riding similar routes and allowing them to share the fare. As when you carpool with friends for a long ride, perhaps sharing the bill for filling up the gas tank, UberPool will connect folks embarking on journeys down the same roads, which not only lightens the workload on Uber’s part, but will also equate to cheaper fares for Uber customers. 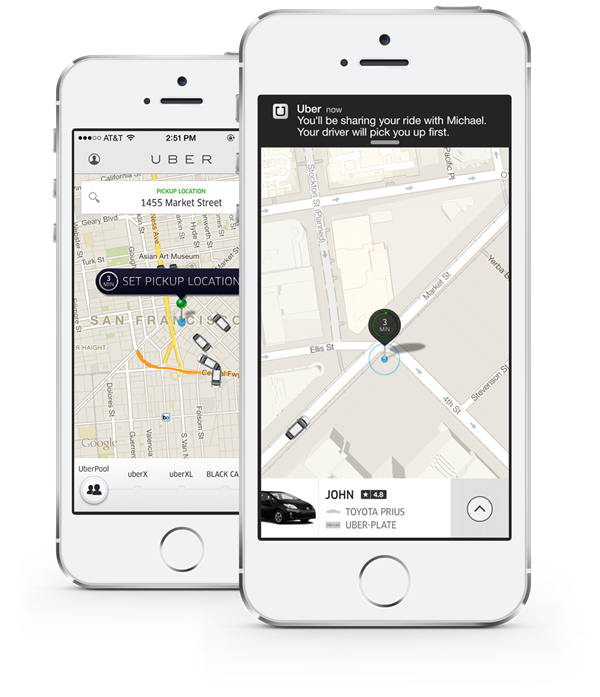 Although currently only available in San Francisco, the new feature will match you with somebody running roughly your route at the very point you request a taxi, and from there, you’ll UberPool. It’s a step up from the fare-sharing feature that Uber rolled out not so long ago, and gives yet another reason for regular taxi services and companies to gripe at the emerging force that is Uber. As per the blog post announcing UberPool, a customer could save up to 40% per fare by using the service, and although it doesn’t stipulate whether more than two individuals would be able to share an Uber taxi, it’ll presumably begin this way to avoid complications. The idea of carpooling is, in itself, nothing new, but given the rapid growth of Uber as a service, could have a major and beneficial impact on the company. Of course, when sharing a taxi, you won’t necessarily get the luxury of a peaceful ride, and also, your journey will probably take slightly longer than it otherwise might have. However, when you’re talking about a saving of almost half, these minor issues don’t really amount to much, and one suspects UberPool will prove a hit among those residing in San Francisco. Should this trial / pilot / introductory scheme prove successful, don’t be surprised if it begins to trickle out to other cities and states in due course, and we’ll be keeping tabs on the moves of Uber as the expansion continues. 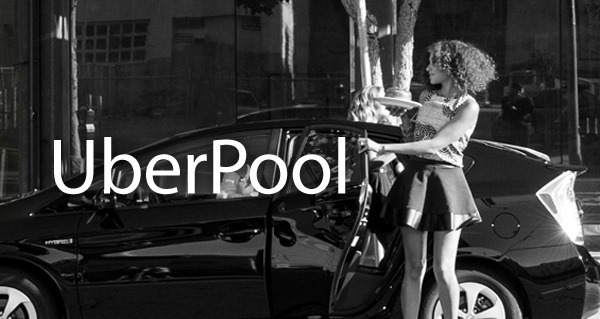 Do you think UberPool is a good idea for saving fares? Discuss in the comments section below.